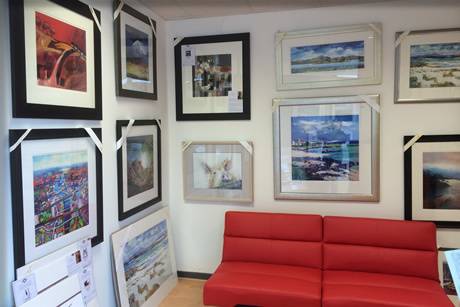 Selection of over 200 frames in stock and each frame is made individually to order at surprisingly low costs. Over 30 board colours in stock of conservation standard with white core board, acid free so not damaging your artwork. We have 3 shops in the West of Scotland so please come along and see us in Glasgow, Milngavie or Dumbarton. We also frame items which can make the perfect gift, presented in box frames such a baby’s first shoes or anything sentimental. The Framing Workshop have over 25 years experience and are proud to have grown our bespoke framing business. Each of our 3 branches having their own workshop, taking care of your individual framing needs. Value for money is our strength, offering the best possible product and the most affordable price, keeping us the busiest framer in Scotland. 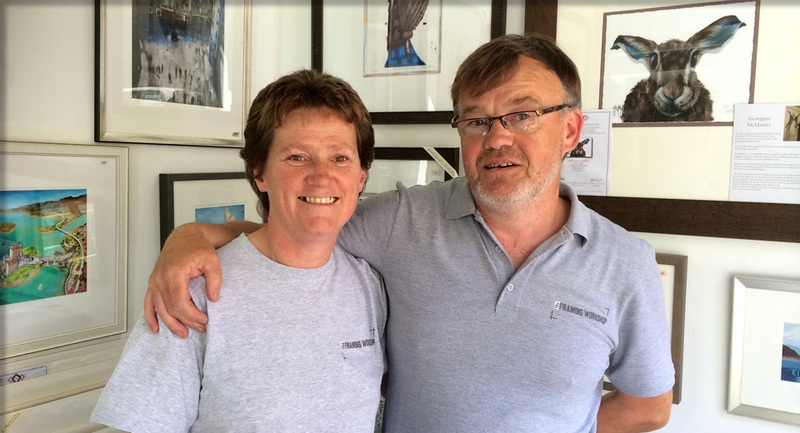 A great way of displaying and protecting your memories, and with three branches now open across the West of Scotland, The Framing Workshop is one of the most well-known and respected framers in the country. Every frame is built in-store by our highly skilled team, using quality materials. Our helpful staff are on hand to discuss individual requirements and offer practical advice. 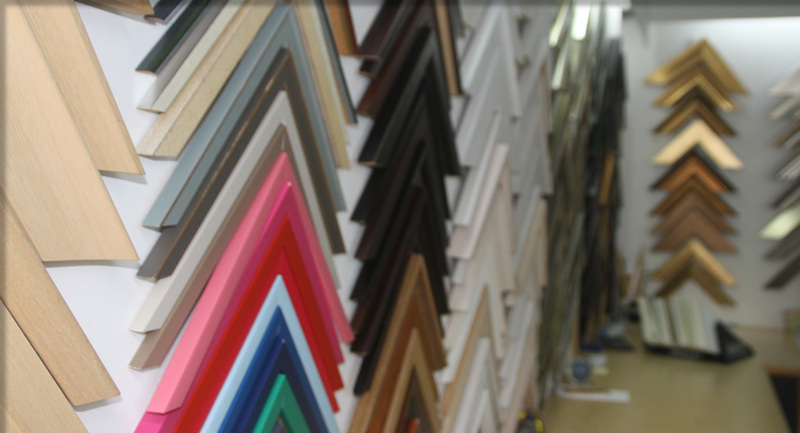 With a huge range available, from perfect picture frames to daring displays and mounts, The Framing Workshop can add that special finishing touch to any project. 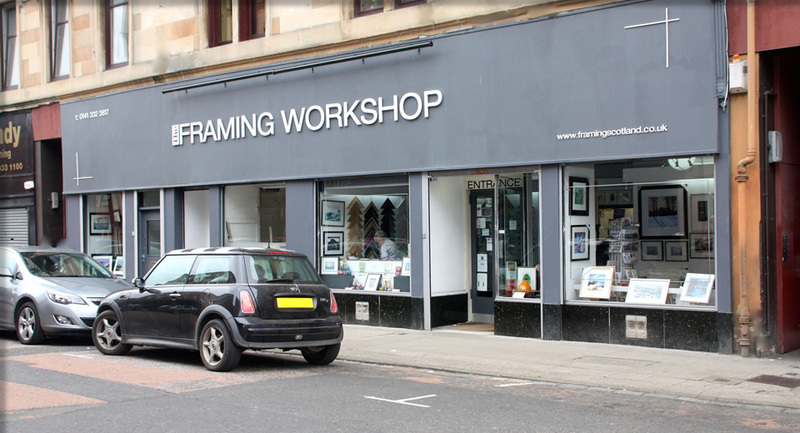 With three branches now open across the West of Scotland, conveniently located in - Glasgow, Milngavie and Dumbarton, The Framing Workshop is one of the most well-known and respected framers in the country. We welcome enquiries from throughout Glasgow and the West of Scotland. If you are interested in our services or just looking for some professional advice, please contact us on 0141 332 3817, complete our Enquiry Form or pop into your local store, where a member of our team will gladly assist you.